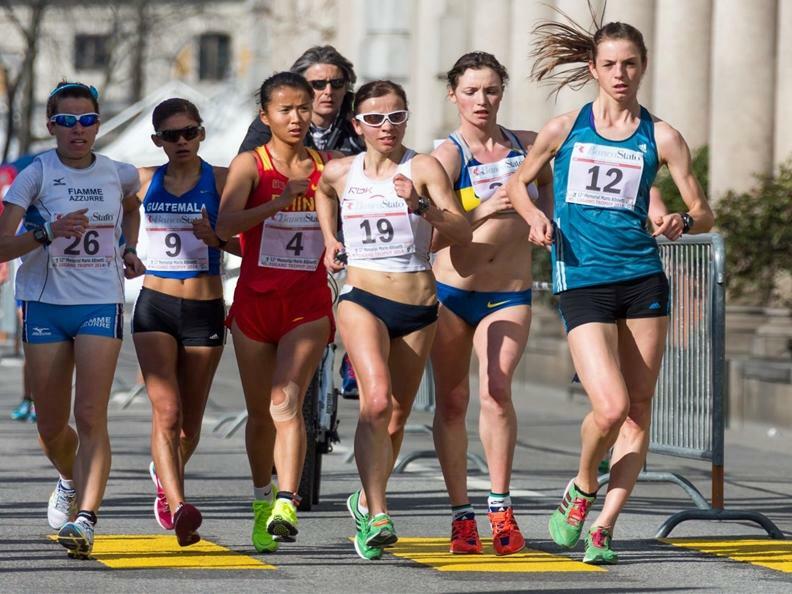 The lakeside of Lugano will host the first European race-walking competition of the season 2019. The competition, well-known all over the world, will be recognized by the International Athletics Association as valid for the qualification to the World Championships that will take place in Doha at the end of September 2019. The event evokes the competition with the same nameborn from an idea of the departed luganese journalist Armando Libotte. “Sport and politics don’t have to be mixed. They are not good together.” These are the words expressed by Libotte, when the Swiss Olympic Committee decided not to participate to the Olympic Games in 1956 in Melbourne as a protest against the occupation of Hungary by URSS. Libotte was the only Swiss delegate present in Australia as race-walking judge. Back at home, he created a team competition on 20k and 50k named “Lugano Trophy”. The first edition took place in Luganoin 1961. The competition has currently reached its 28th edition and it’s officially recognized by the IAAF (International Association of Athletics Federations) as “IAAF World Race Walking Team Championships”.